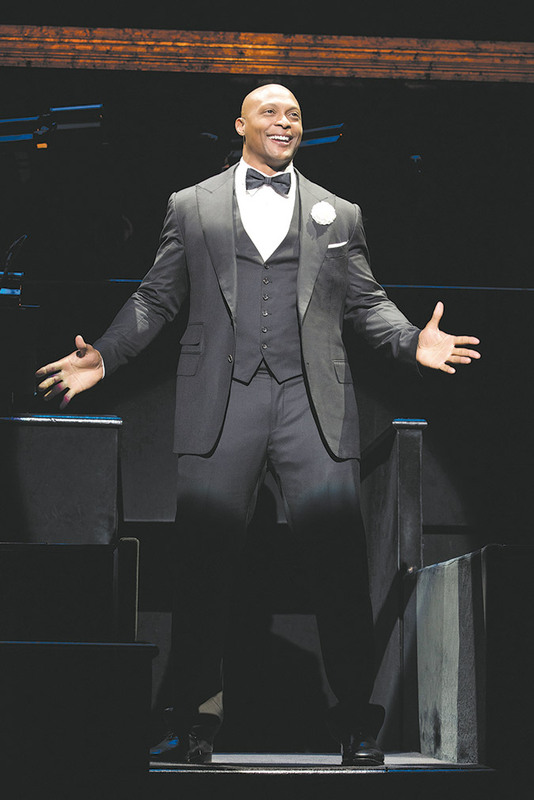 Heisman Trophy winner Eddie George continues to find success in his post-NFL career as he will reprise his role as Billy Flynn in the award-winning musical ‘Chicago’. This is not the first time that George will be playing Flynn in the musical. The former All-Pro first played Flynn in 2016 in the Ambassador Theater on Broadway. George has also stayed busy with television appearances, so the stage isn’t his only place of interest. George played for nine seasons in the NFL. After winning the Heisman Trophy in his senior year, the Ohio State running back was drafted 12th overall by the Tennessee Titans in the 1996 Draft. Over the course of his career, George was the NFL Offensive Rookie of the Year, a four-time Pro Bowler, and ran for 10,441 yards. For Eddie George bookings, appearances & endorsement opportunities Fritz Martin Management specializes in athlete influencer marketing and brand activations.